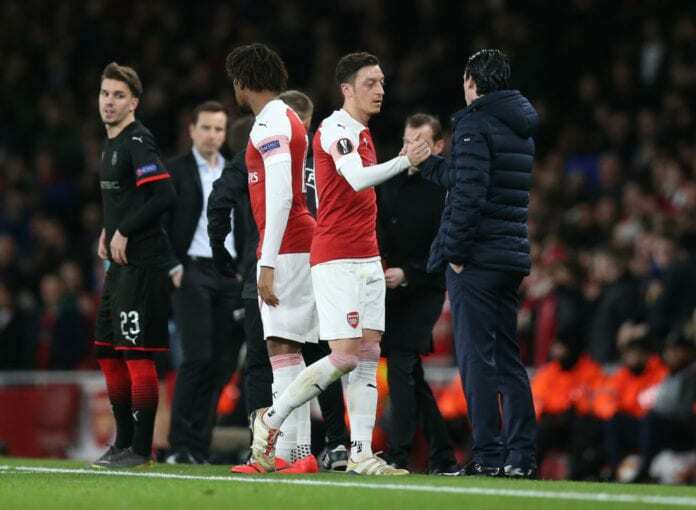 Unai Emery has backed his Arsenal squad to overcome their poor form away from home in the Premier League this season as they fight for a top-four place. Arsenal’s away record has been abysmal this season with only 19 points from 15 games which has proven to be their biggest hurdle in the pursuit for Champions League football. 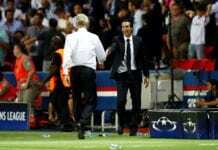 They have shockingly failed to keep a single sheet in the process, however, Emery is confident his lads have the mental strength to resolve the issue ahead of their trip to Vicarage Road to face Watford. “We are playing to be in the top four. We are showing we are competitive with a good mentality,” he told Sky Sports News. “We need to continue improving with the process. I cannot do it (with a click of my finger). “It’s a process but this team has a good mentality. We are improving, the table is giving us this answer. "I wake up every day smiling and thinking that it’s a good opportunity for me to continue working on my passion, which is football." Arsenal captain Laurent Koscielny revealed how Pierre-Emerick Aubameyang's goal at Watford was masterminded by manager Unai Emery. “You can say two things. There is an amazing response at home, amazing. Big matches and big results, really, really awesome. 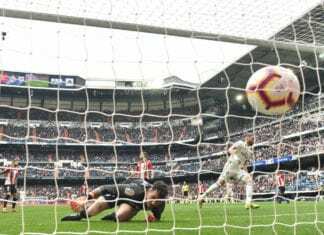 The Spaniard believes Arsenal’s issues away from home are purely a matter of consistency and he hopes his side can answer their critics against Watford on Monday. Previous articleQuiz – How much do you know about Callum Wilson?